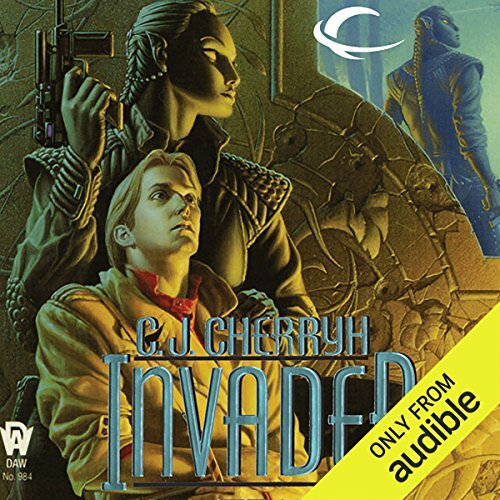 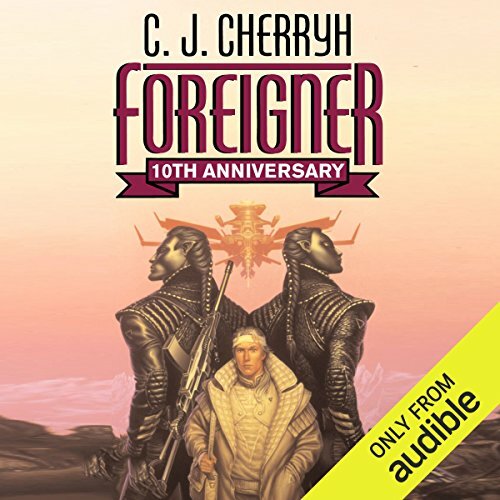 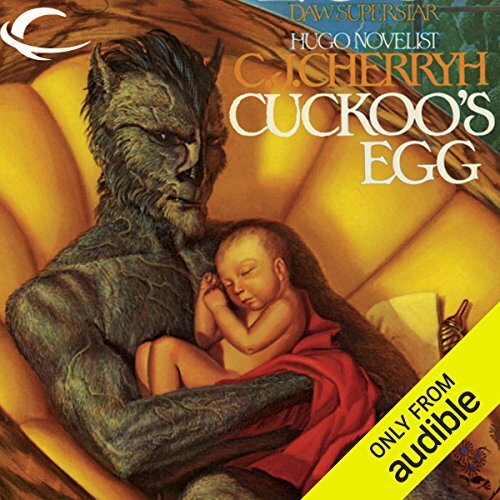 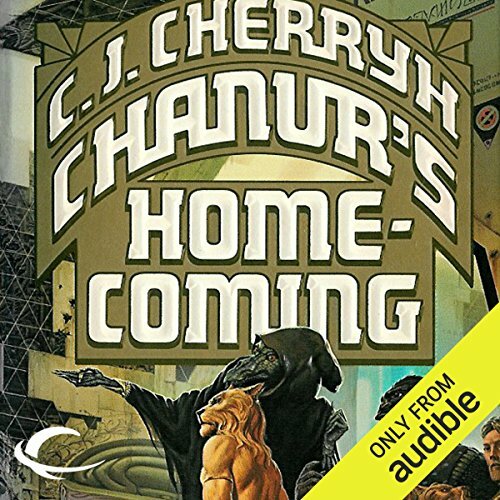 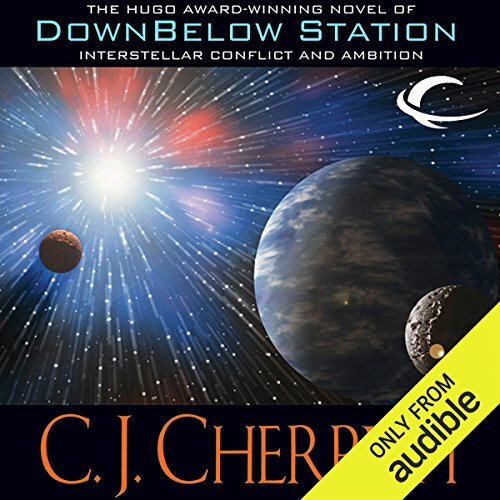 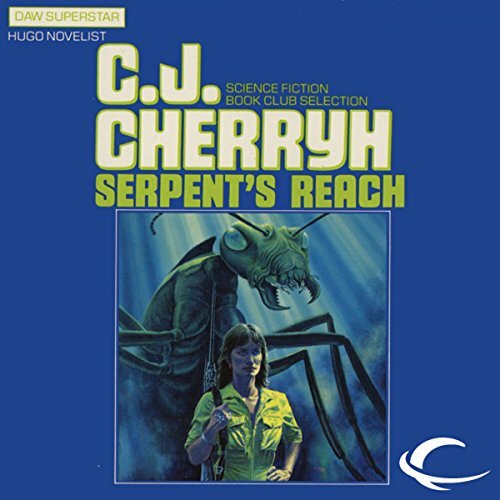 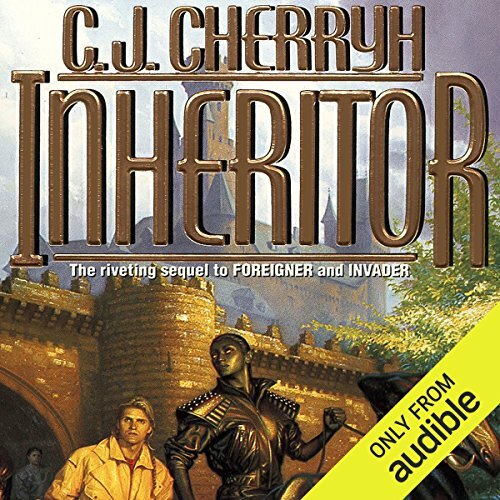 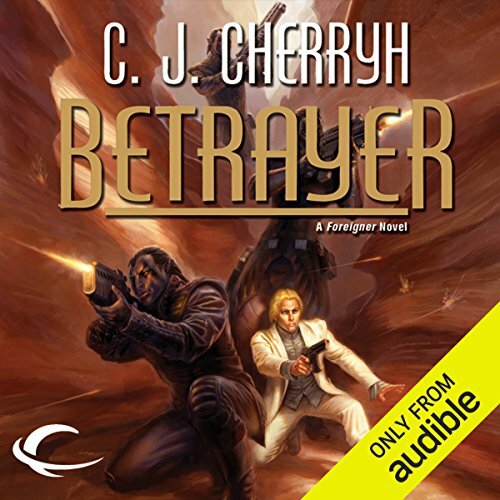 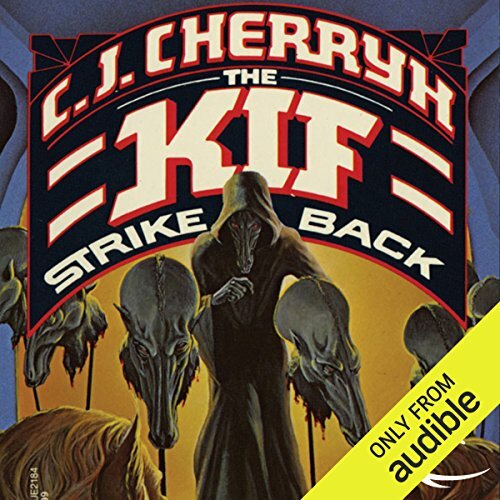 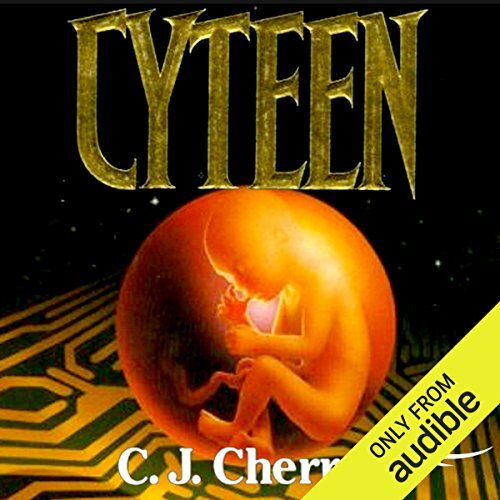 Showing results by author "C. J. Cherryh"
First in a brand-new Foreigner trilogy by Hugo Award-winning author C. J. Cherryh. 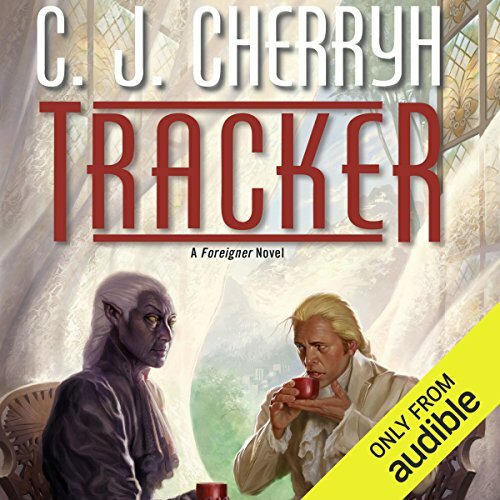 Tracker is the sixteenth installment of CJ Cherryh's acclaimed Foreigner series. 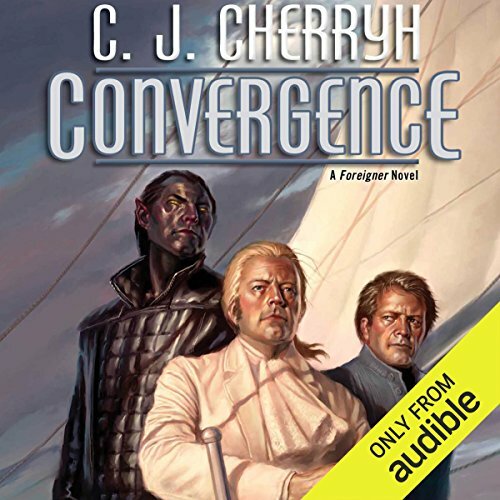 When the kif seize Hilfy and Tully, Pyanfar and her shipmates enter into a simple rescue attempt. 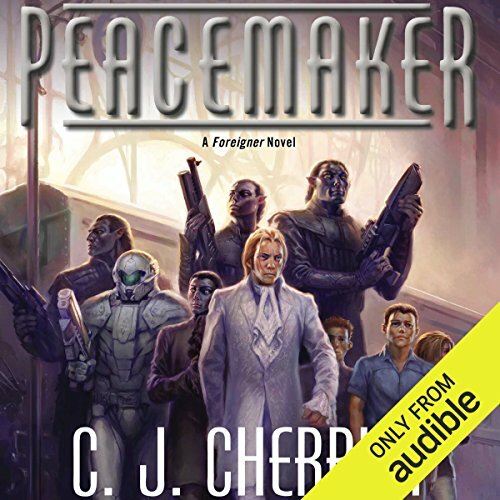 It soon becomes a deadly game of interstellar politics. 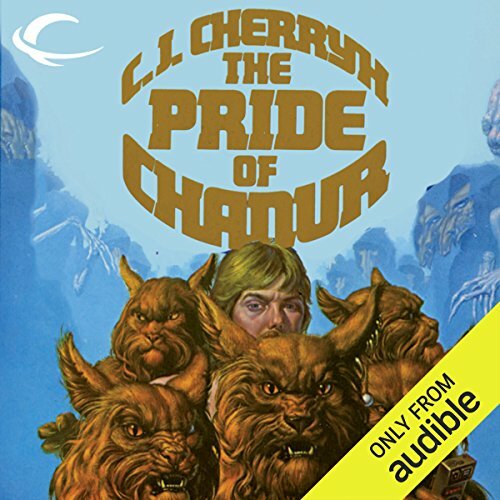 In the sequel to Pride of Chanur, Tully returns, and brings with him a priceless trade contract with human space - a contract that could mean vast power, riches, and a mess of trouble for Pyanfar Chanur. 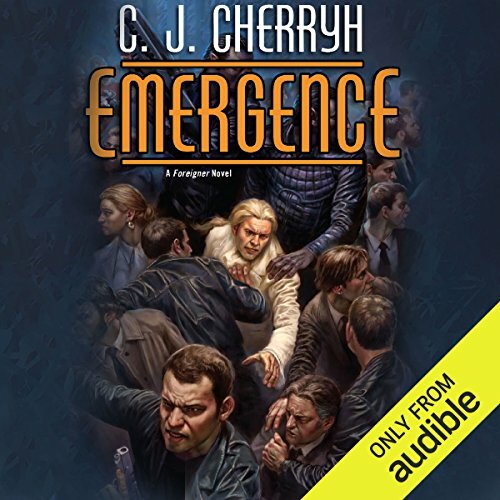 When those alien entities called "humans" sent their first exploration ship into Compact space, the traditional power alliances of the seven Compact races were catastrophically disrupted. 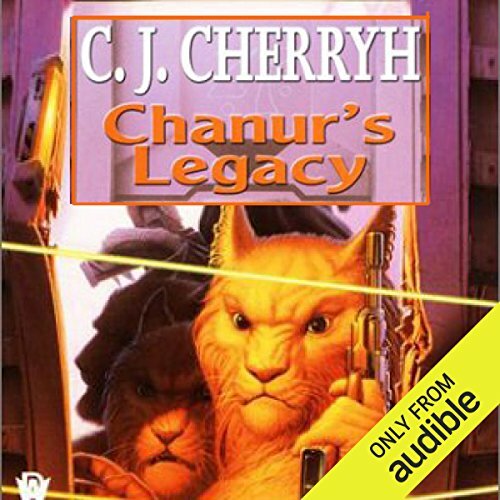 And, giving shelter to Tully, the only surviving human, Pyanfar Chanur and her feline hani crew were pitched into the center of a galactic maelstrom, becoming key players in a power game which could cause an interstellar war, or bring the last hope for peace between eight barely compatible alien races. 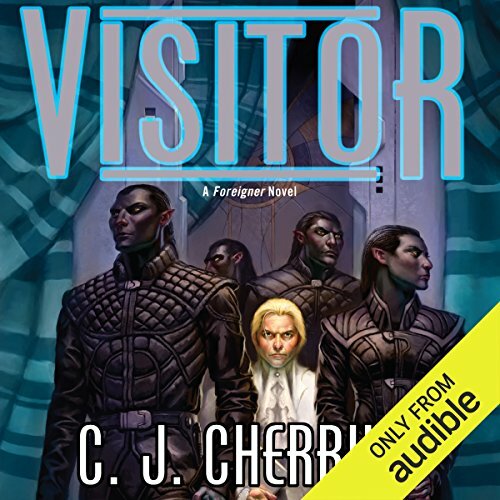 At last - Cajeiri has his young guests from the starship, three young folk entranced by weather and trees and creatures with minds of their own. 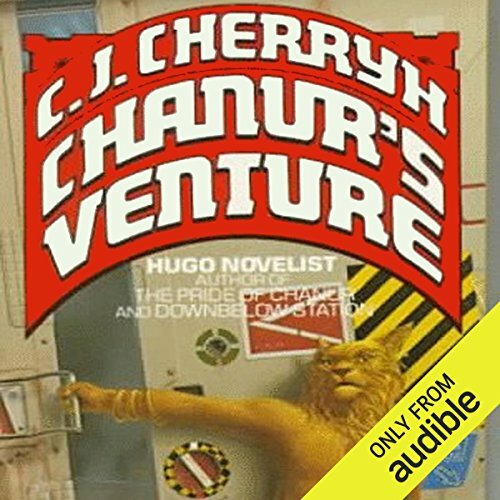 It’s all he dreamed of.... 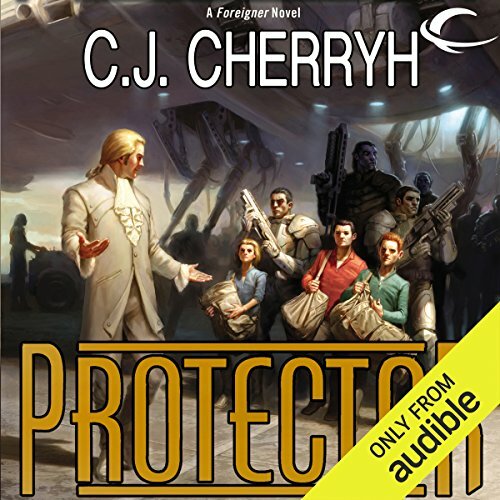 But now safety is foremost: Cajeiri’s grandfather has been assassinated, hostile Assassins Guild invaded Great-uncle’s house, and now Bren Cameron, paidhi-aiji, who was sent to keep the aiji’s son safe, has more than the young guests on his mind. 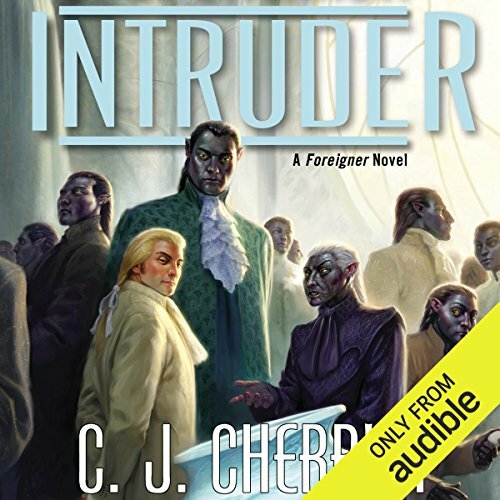 The aiji-dowager knows who’s to blame for the attacks, and they’re going after him.